The boys from Jersey are back. 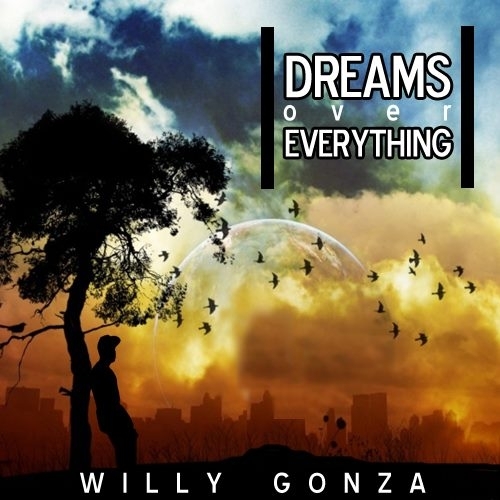 Willy Gonza drops the new visual for his second single off of Willy Gonza‘s third mixtape “Music To My Ears” featuring Phi. Video by Llama.